Now that the weather is getting nicer, travel season will be coming up! We have some day trips and longer road trips planned for the family which means I need to be prepared. Want all of our great travel accessories for your next trip? Buy them all NOW on Amazon! I never thought to throw a laundry bag in my suitcase when travel. But when you travel with two sweaty boys, you soon learn why this is a good idea. 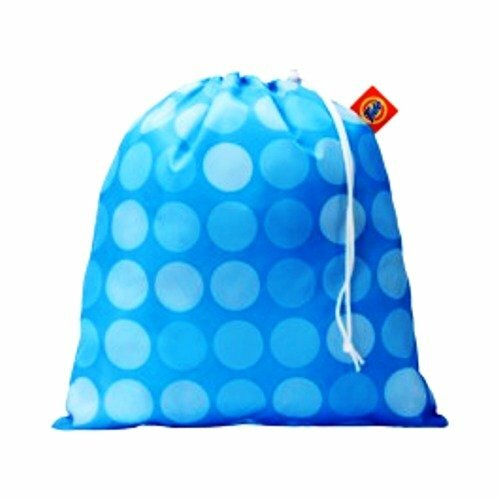 The Tide Odor Absorbing Laundry Bag is a great way to keep smelly clothes away from your clean clothes when you travel because it stops odors before they spread. Got vacation plans and wish you could carry your favorite fragrance with you? 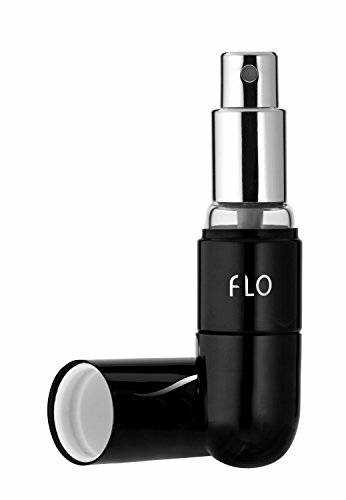 Pack your bag and fill this stylish, travel-ready atomizer with the perfume of your choice. The slim silhouette fits easily into your purse for scent touch-ups wherever your travels may take you. Many travelers are exposed to a higher risk of contamination of their toothbrush due to leaving it on a hotel sink or unprotected in a their toiletry kit. The UV germicidal light bulb kills up to 99.9% of the bacteria, such as E.Coli, salmonella, and other harmful microorganisms. The ADA and most dentists recommend changing toothbrushes only every 3 to 4 months; however it is important to sanitize your toothbrush every day. This is always in my travel bag. I have often relied on a hotel having an iron and then they don’t. Or I run out of time to actually iron my things. 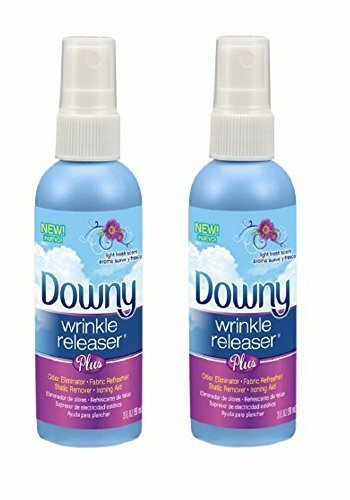 The Wrinkle Releaser has helped me out of a jam a time or two. Just spray, tug, and smooth any time you need to quickly reduce unsightly wrinkles. This is the one thing that I seem to forget and often regret. 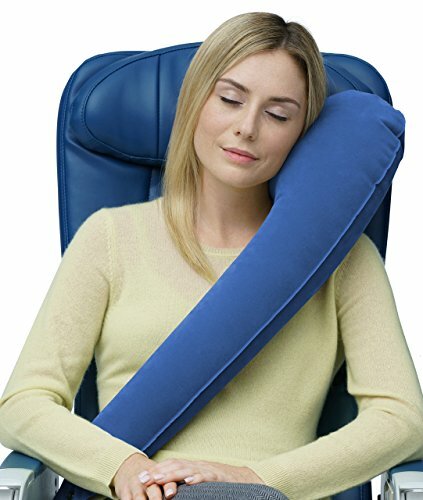 The inflatable travel pillow is easy to throw in your carry on and doesn’t take up a ton of room. Inflates in as little as two breaths, deflates in seconds. 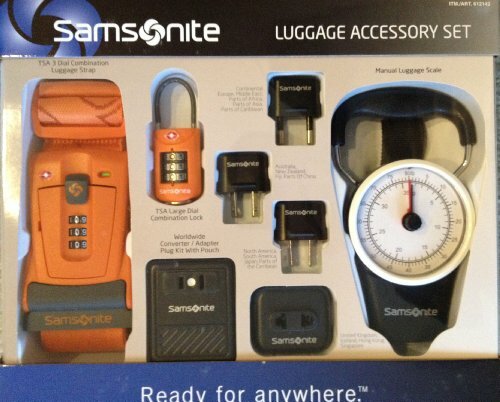 The Samsonite Travel Luggage Accessory Set includes everything you need when traveling. It contains a manual luggage scale, a TSA 3 dial combination luggage strap, a TSA large dial combination lock and a world converter/adapter plug kit with pouch. I am a worry wart when it comes to having the right size toiletries when traveling. I also worry about leaking! These silicone travel containers have leak proof closure and wide opening for filling and cleaning. 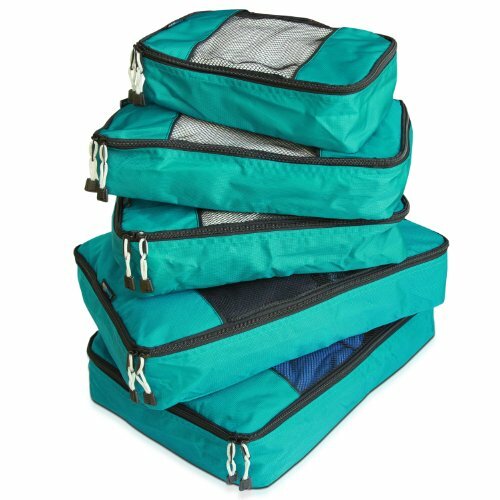 These Packing Cubes have changed the way I pack! I roll all of our clothes and slip them in the cubes. Everyone gets their own cubes so when we reach our destination, I just hand everyone their cube! They save time AND space! 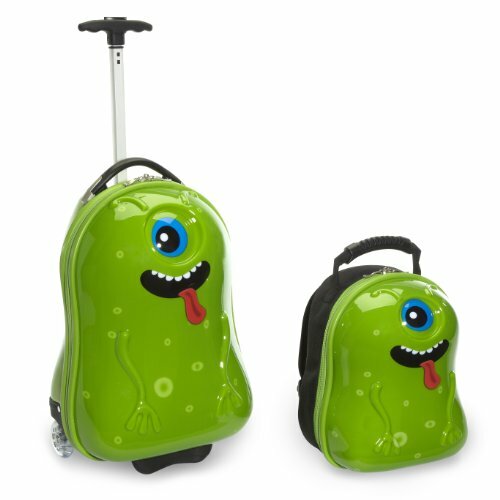 Travel Buddies Luggage set for kids are perfect for traveling near or far. The set includes a 18″ rolling ABS suitcase that is light weight but strong and a matching 13″ back pack for daily travel essentials. Just have to pack and go! 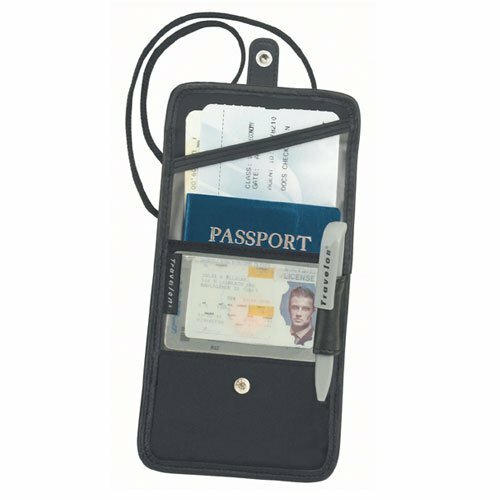 Travelon ID and Boarding Pass / Passport Holder has Snap Closure and is great for easy, hands-free check-in. Holds boarding pass, passport , ID and travel documents securely around your neck. Get all of our favorite travel accessories on Amazon! What are you must-haves when traveling? I love these! Never heard of a toothbrush sanitizer before, and I NEED that luggage kit and travel containers. The only thing I would add is an extra power bank for cell phones.